Blogging has quickly become one of the most popular ways of communicating and spreading information. There are millions of blogs online today. Blogging has also become a source of income for some people. 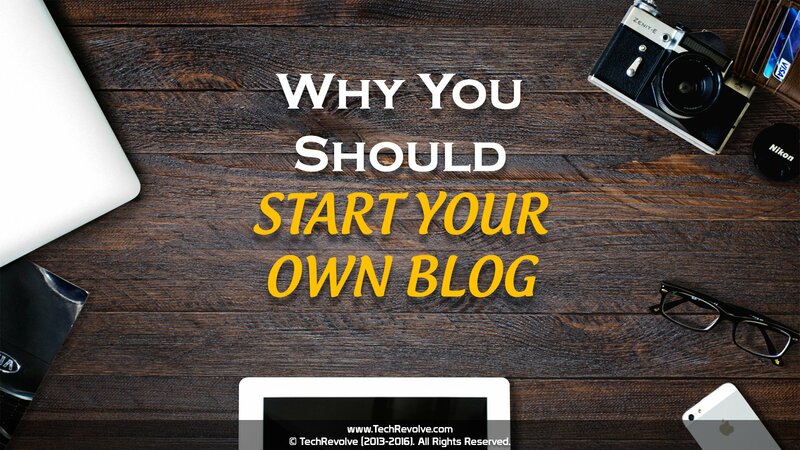 There are many reasons to start your own blog. Blogging is almost free or we can say – its affordable. You only need to get a Hosting Account and a Domain Name for your blog, which is pretty cheap nowadays. And then, you can get started and have your blog running in 60 minutes. The main part of blogging is that, blogs are inexpensive, easy to use and can be updated quickly. Many things happen in your day-to-day life. You read, see, feel and hear many things everyday. But, with a blog, you can express yourself & your feelings. You can tell your stories, share your articles & also your knowledge with others around the world. It’s a great feeling which money can’t buy. Blogging is about sharing what you see, or want to see, in the world. It’s about teaching or sharing what you know and what you are learning. Blogging can surely help you learn new things. You’ll learn about various things such as Coding, Domain, Hosting, Web Designing, Search Engine Optimization (SEO), Social Media and many more things just by blogging. You’ll learn a new thing everyday. And within a short time, you’ll be proud of your valuable skills that you have learned. These skills alone can help you a lot in your blogging career and your future. Blogging can surely make you a better person. It can improve your writing skills, communication skills & creativity skills. It can make you learn new things. It can also boost your confidence. With Blogging, you can help people. You can inspire young people to discover and explore their true potentials. You can spread your information and knowledge through blogging. You can even help others by providing them solutions to their problems. Your knowledge or advice could be essential and very helpful. Blogging can improve your writing skills. The more you write, the more you become good at it. Blogging can help you write better. Also, if you are a writer and love writing, then you would definitely love Blogging. Don’t just consume other’s content, produce your own valuable content. It may help others. Blogging is all about being creative & being unique. You can inspire & motivate others with your valuable & unique content which can make you stand out. There are many people who are introvert or shy to express themselves and their feelings. Blogging can help you to share your views and voice your opinions. With blogging, you can learn to recognize and build your strength, and also admit and improve on your weaknesses. Blogging can help you discover more confidence in your life. You can also inspire people and make them also confident about themselves. We all are busy in our day-to-day lives. Those people who are busy or active, spend less time on social networking sites. Blogging can help you to keep in touch with your friends, colleagues and relatives. They can easily read everything about your activities, ideas and success through your blog. Blogging can be used as a communication tool. It can help you connect with successful bloggers around the world, who can inspire you or influence you. We all have things that make us tick. It can be your hobbies, interests, passion or any other activities which you love to do. Blogging can help you promote it. You can showcase your artworks or designs on your blog. 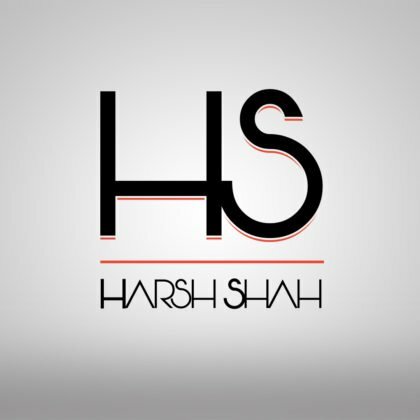 You can even showcase your portfolio on your blog. Blogging helps you to be resourceful. It can help you to think better, imagine better and create unique ideas. It can make you think out of the world. In short, it can make you a creative person & boost your creativity. Blogging can give you the freedom to work from anywhere, at any time of the day and on things you actually enjoy doing. It can give you the freedom to finally have ample time for your family and your hobbies. You can blog whenever you want. Freedom is a huge reason to start a blog and make it work at producing an income. No time limits, No deadlines. Just pure freedom. Blogging can help you connect with various people around the world. It can help you build your own network. It can help you to make friends with people from all walks of life. You can share your ideas, views or interests with different people and inspire them. You can also learn different things from different people. There are more than millions of blogs online today. Even big firms or companies have their own blogs, which can help them to provide various solutions to their customers about their products and also to interact with their customers around the world. It can help to build trust and grow the business. Yes, you read it right ! You must have been heard or seen people who are making a lot of money by just blogging. Even you can make money out of your blog. 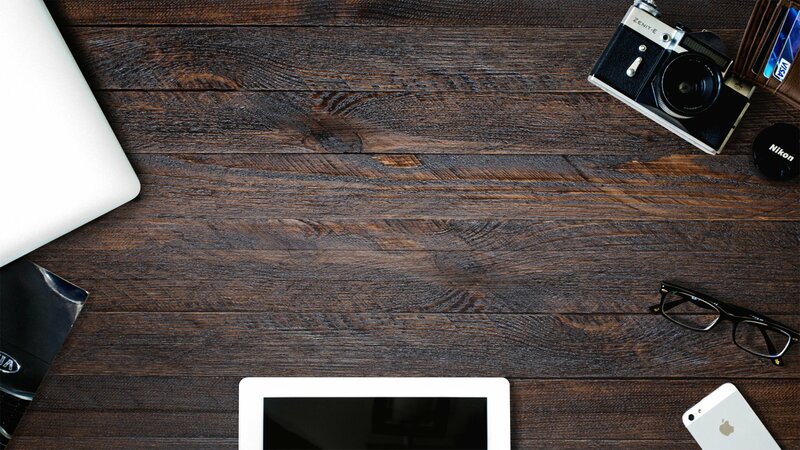 Yes, it’s possible to monetize your blog. It takes time, but once you have enough traffic to your blog, you will start making some small, yet passive income. But as time goes by, your blog traffic can increase which can ultimately generate income from your blog. Also, there are many people who earn their living from blogging. Start Your Own Blog Today !